Home WE’RE HIRING TEAM MEMBERS! We have a need for an energetic front desk individual that loves getting to know people and encouraging them for a better life. We now have an opportunity as a first impressions ambassador for part time. This position is only for you if you earnestly enjoy engaging with other people, and have a drive for helping people transform their lives. *Must not be fluent in passive aggressive behaviors, but instead communicate directly for the betterment of the team. Yup, we’re serious. For more information and details on pay and benefits, send resume info to rockit@revhealthquarters.com and must include the word capuchin somewhere in your resume to be considered. We’re on the hunt for a rockstar who can get excited about offering an amazing product to a target group of people. We have a new opportunity as for an experience direct call sales person. This position is only for you if you earnestly enjoy engaging with other people, have a drive for helping people and want to earn a full time wage for part time work. You will be expected to check in, both at the end of the day, and end of the week on your sales progress, so this won’t be a sales job that you can pretend to do, fair warning. For more information and details on pay and benefits, send resume info to rockit@revhealthquarters.com and must include the word marzipan somewhere in your resume to be considered. This internship is unpaid, but may be considered for college credit by your institution if you are a student. 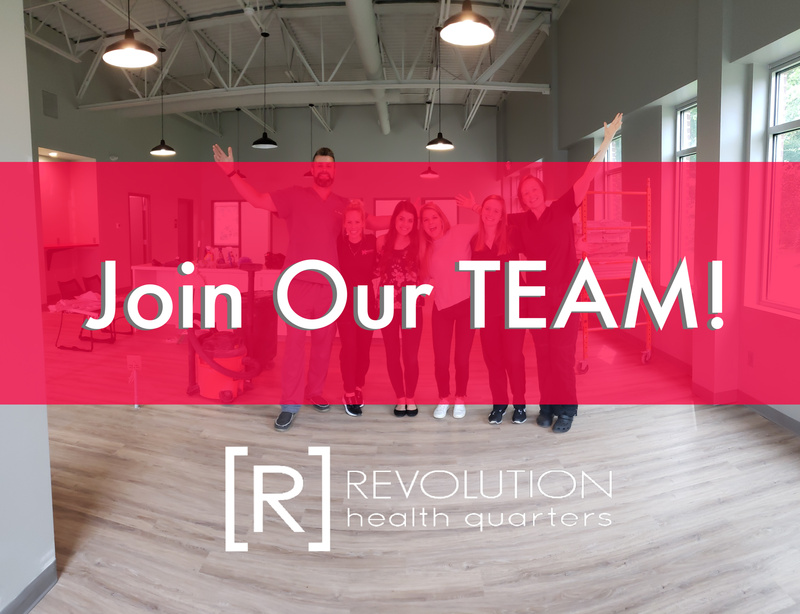 Revolution HealthQuarters is on the hunt for a creative thinker with epic skills in copy-writing, social media and brand management. If you believe you’re the epic connoisseur we’re looking for, get ready for learning a ton and sharpening your skills (and resume) in a killer office environment. We’re looking for someone who can take direction, but is also willing to figure things out on their own without being micro-managed. We need an all-star who’s able to stay organized and execute on campaigns in real time. You down? Interns must also be able to work a minimum of 12 hours per week onsite (with potential flexibility for remote work) at our office in East Amherst, NY. The duration of this internship is 12 weeks. You’ll acquire real-world knowledge in a fast paced environment, utilizing over a half-dozen social platforms. The internet marketing and brand management performed as part of your mission, will afford you a solid grasp of the peak skills you’ll need in order to successfully grasp a full-time marketing/PR/branding career in your all-so-awesome future. Epic applicants will be expected to show off their skills by providing a writing sample explaining why you’d love to be part of the Revolution crew, why your personality and work ethic wins and what you love so much about marketing that makes you want to dive right into this resume-building-fun-o-thon. Contact rockit@revhealthquarters.com to submit your resume and make sure you include the word limerick somewhere within the document for consideration. All resumes without this word included will be immediately eliminated for consideration. Dr. Shawn is a Buff State grad and Division 1 Basketball player who went on for his doctorate in chiropractic. 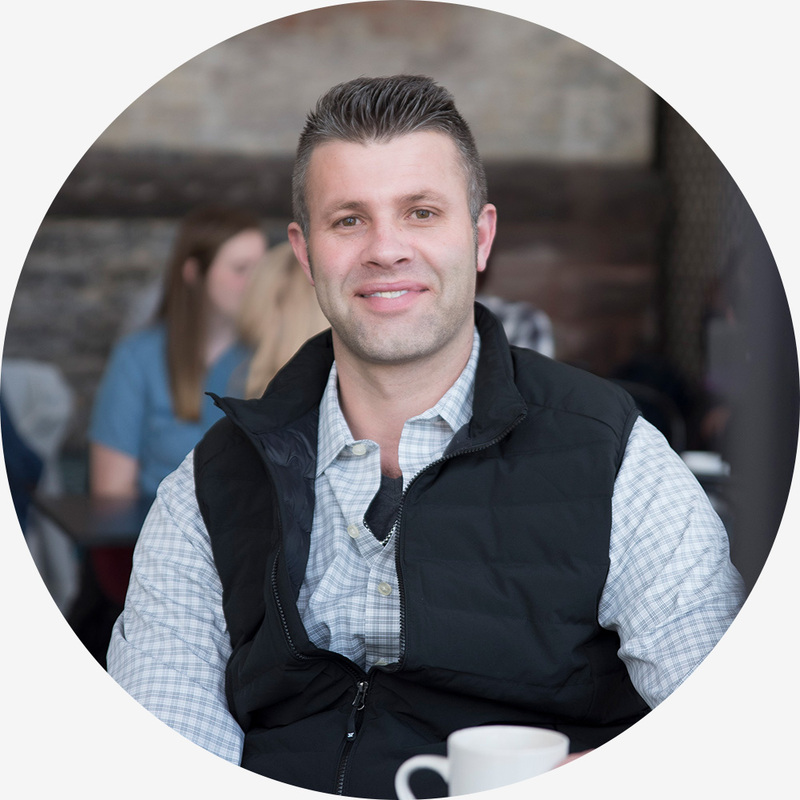 With nearly 10 years under his belt as a nationally certified personal trainer, he uses his nutritional, chiropractic, and fitness knowledge to transform lives on a daily basis-an incredible passion of his. 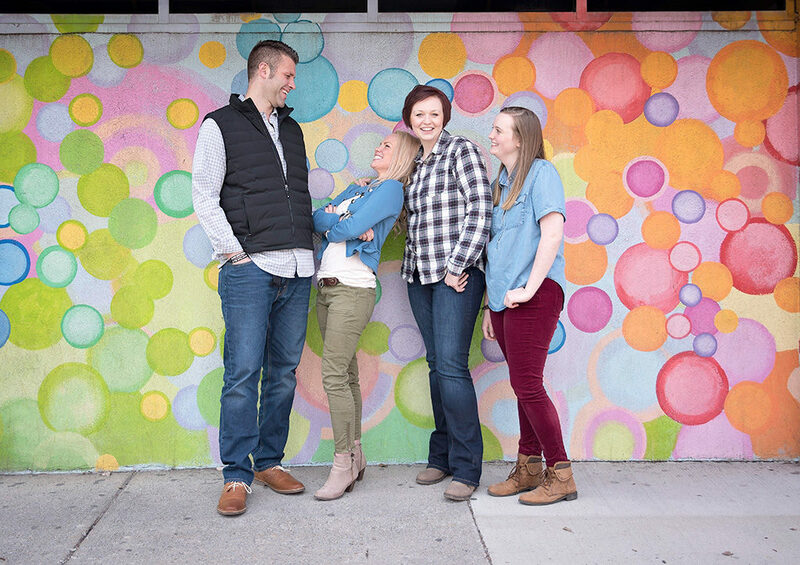 Dr. Shawn is married to Sandra with four awesome kids(also known as ‘team chaos’), loves football, taking bike rides with his family and definitely rollercoasters. Fun Fact: Dr. Shawn went to Barcelona Spain during college to compete internationally with a handpicked USA team of basketball players. Sandra is a Canadian born American and former Division 1 softball pitcher who also happens to be a mother of 4 amazing cubs. She graduated St. Bonaventure with a Finance degree and started her career life in Commercial Real Estate. 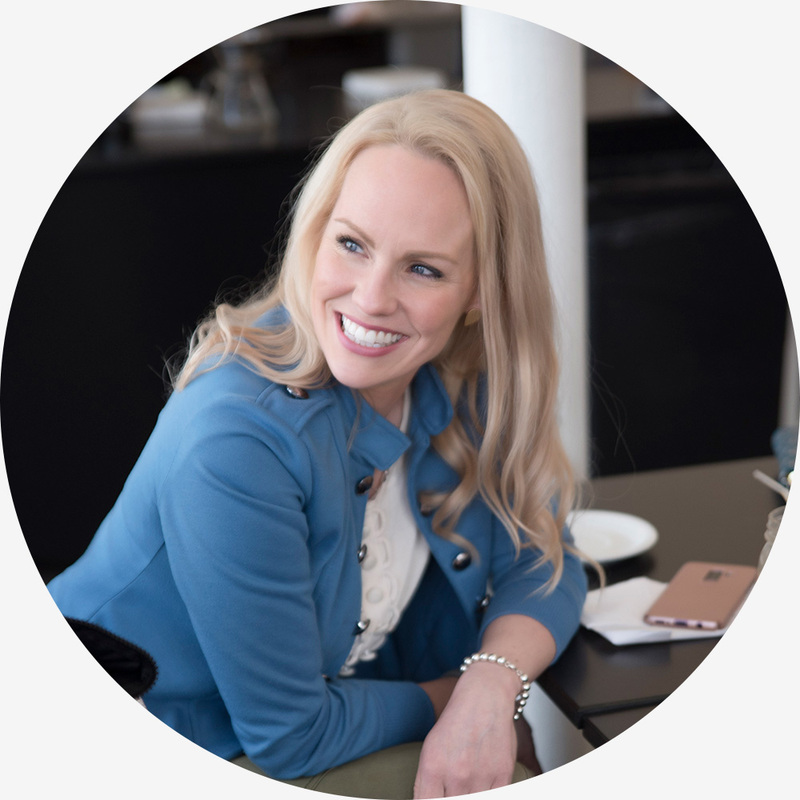 Given her experience, combining her business skills with her husband’s gifts as a doctor only made sense, so together they opened their wellness practice(now known as HealthQuarters!). She loves her husband and family(including those who become family), road trips, rollercoasters (Cedar Point or bust), and modern calligraphy/bible lettering. Fun Fact: Sandra has lived in 4 states …and 2 countries. Melissa is a southern gal at heart but she embraced city living when she moved to NY from Virginia in 2003. She’s always smiling, she loves to laugh and have a good time and has a way of turning anyone’s day around. Melissa has worked as a pastry chef for the last 7 years devoted to the kitchen life but in the spring of 2017 she decided that she wanted to take her knowledge and love for nutrition and jump on this amazing opportunity to work with an incredible program and crew. When she is not at work she is spending time with her beautiful boy, Elijah and baking which allows her to use her creative side as an outlet. Fun Fact: Hang around her long enough and you will see very quickly that she can turn anything you say into a song and dance on the spot! Grace is one the sweetest girls you will ever meet. She has a heart of gold and would do anything for anyone. In her spare time she enjoys volunteering with inner city kids, showing them love and support they may not get at home allowing them to grow into their personalities. Grace also has a crafty side and loves to create; she loves modern calligraphy, painting, theater and music. 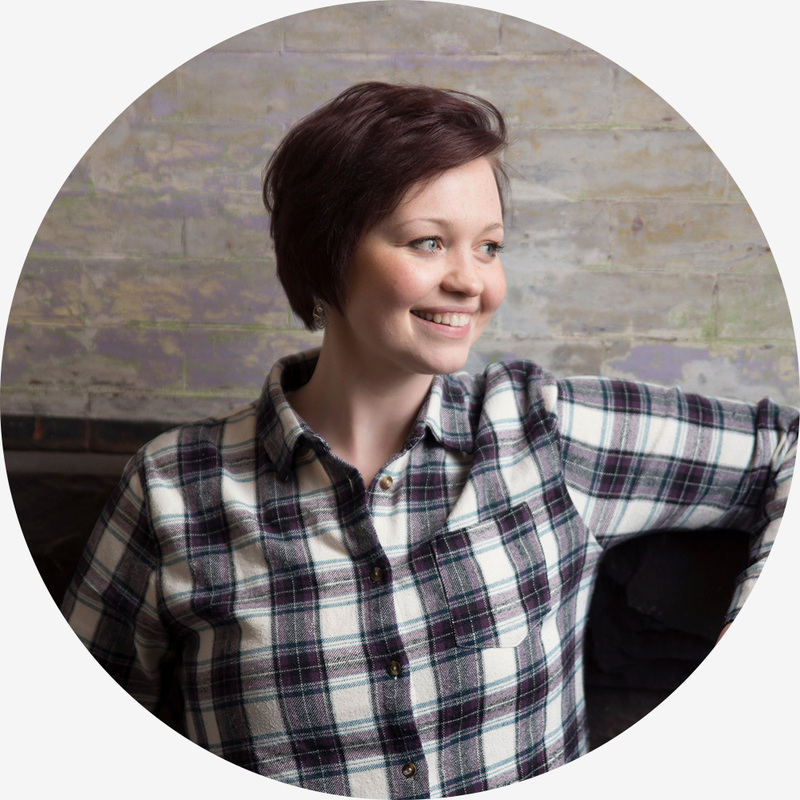 Grace is honored to be a part of this team, and she loves seeing people’s lives changed for the better! 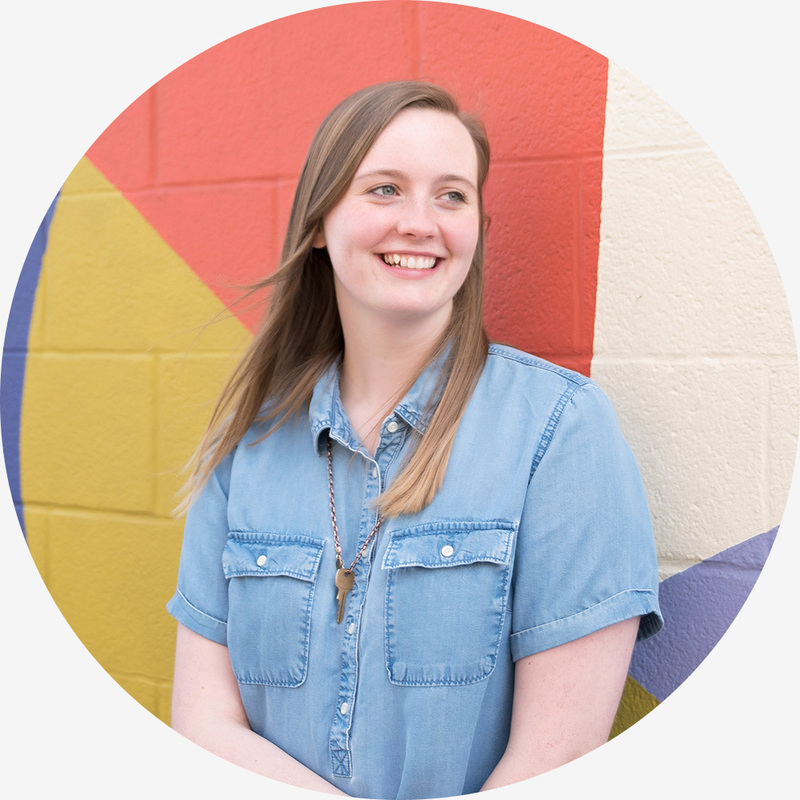 Fun Fact: Grace loves to thrift and loves an adventure!